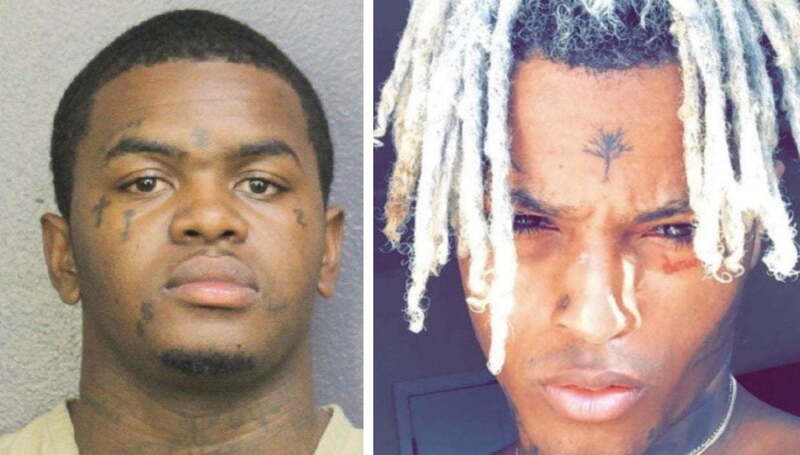 You can live stream the first court hearing for XXXTentacion’s murder suspect Dedrick D. Williams below. 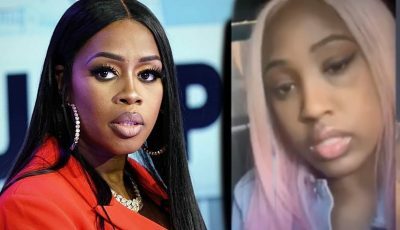 Williams was arrested on Wednesday night during a high-speed chase on the I-95 highway in Broward County, Florida. Police have since charged the 22-year-old with first-degree murder. Williams was denied bond when he appeared before a judge moments ago. Police are also on the hunt for two more suspected whom a warrant was issued for. Williams has a lengthy rap sheet including 11 felonies ranging from cocaine, domestic violence, and weapons charges. XXXTentacion was shot and killed on Monday in broad daylight in Deerfield Beach, Florida. Several eyewitnesses reported that two men wearing masks were seen running away from the murder scene and escaped in a dark color SUV. Cops also obtained surveillance video from the surrounding area which may have helped them nabbed the suspect within days of the killing. Police officers have not yet located the other two suspects. there should be a law on possession of firearms in U.S for everyone’s safety.